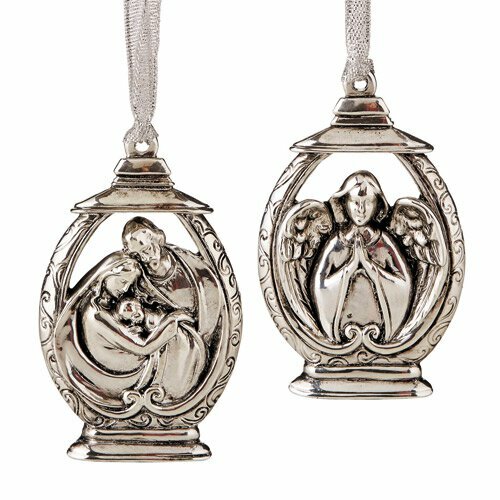 This ornament assortment includes two perfectly matched designs that symbolize the TRUE meaning of Christmas. Each lantern shaped ornament comes with a ribbon hanger and features a Gloria angel or Holy Family depiction. Perfectly priced for gifts and give-aways during the holiday season.